Phoenix Sensors is a US based one stop shop for custom cable assemblies. 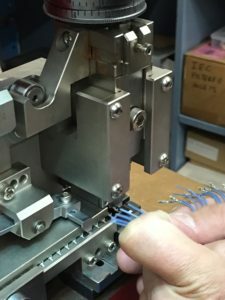 We can design and manufacture all your cable assemblies, wiring harnesses, and engineer custom cable solutions. 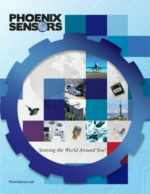 Our 30 years of engineering experience in the industry allow us to provide the most cost effective solution. 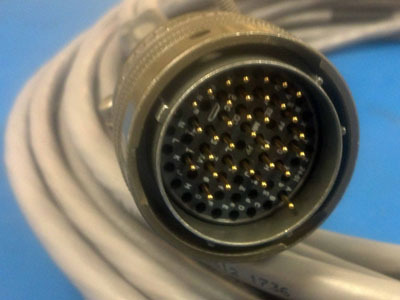 Phoenix Sensors focuses on providing reliable and quality cable assemblies. Each design considers the environment, customer requirements, and cost. Phoenix Sensors is an American manufacturer and, in partnership with Southrock Engineering, we build our product in-house at our facility in Mesa, Arizona. 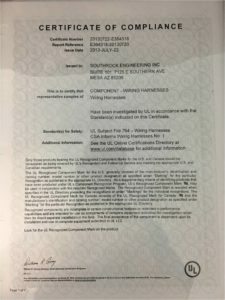 We qualify for ITAR (International Trafficking in Arms Regulations) assemblies. Low volume projects, and quick turn-around is our specialty. 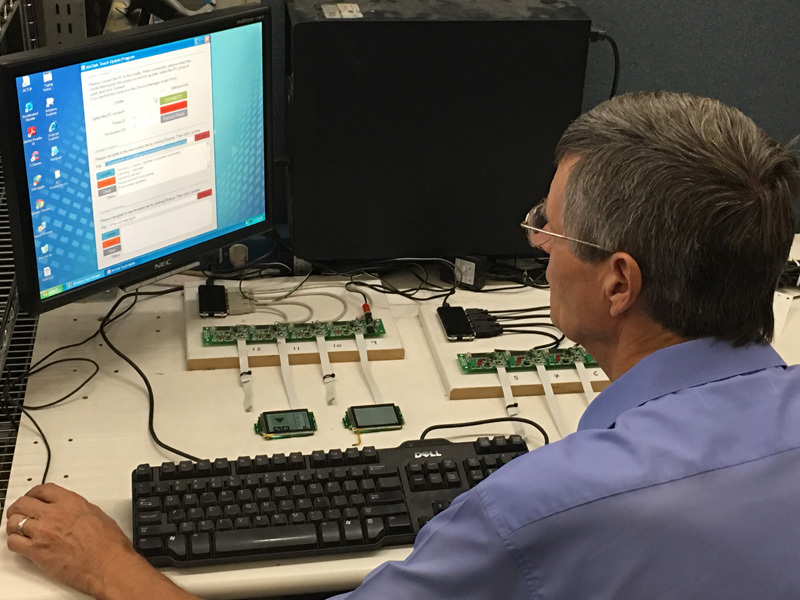 We can inventory and distribute out of our Arizona facility for Just-in-Time (JIT) programs. Phoenix Sensors quality control process of our custom cable assemblies ensures your full satisfaction. 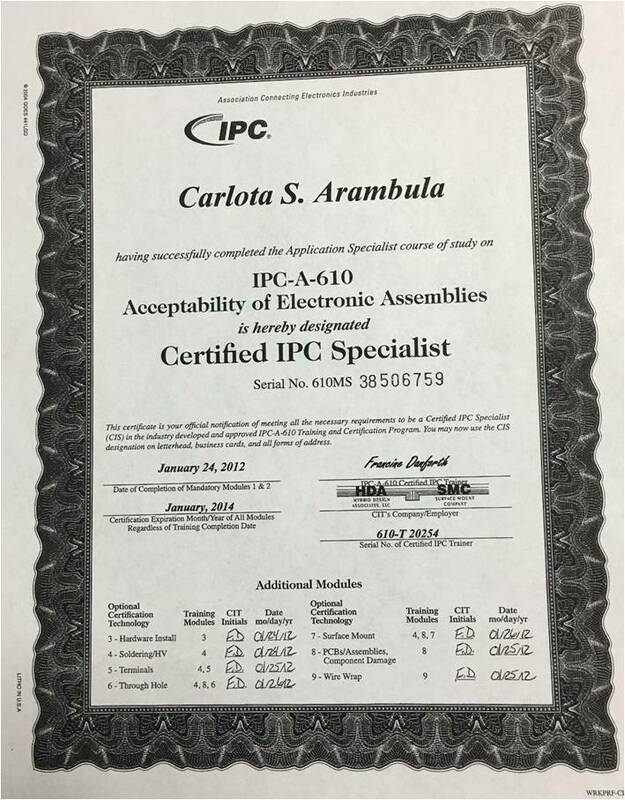 All components are inspected at each stage of production and every finished product is manufactured to IPC specifications and standards. 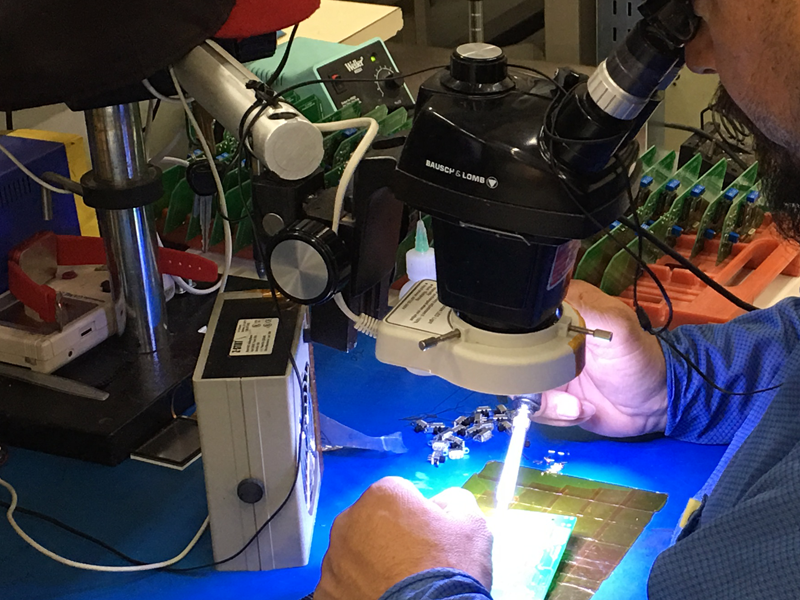 Manufacturing is reliable, repeatable and RoHS compliant. 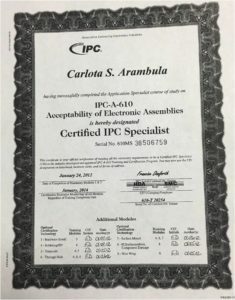 Electrical component parts the Certificates of Conformity (COCs) and pertinent information from the Data File is issued to the production floor. The correct parts are confirmed and the appropriate data is entered onto the COC before production is started. We are committed to ISO9001 compliance throughout the organization. 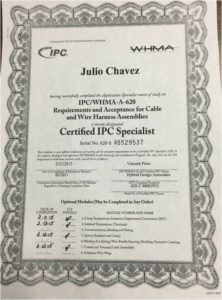 Custom Cable Assemblies are manufactured according to IPC standards. 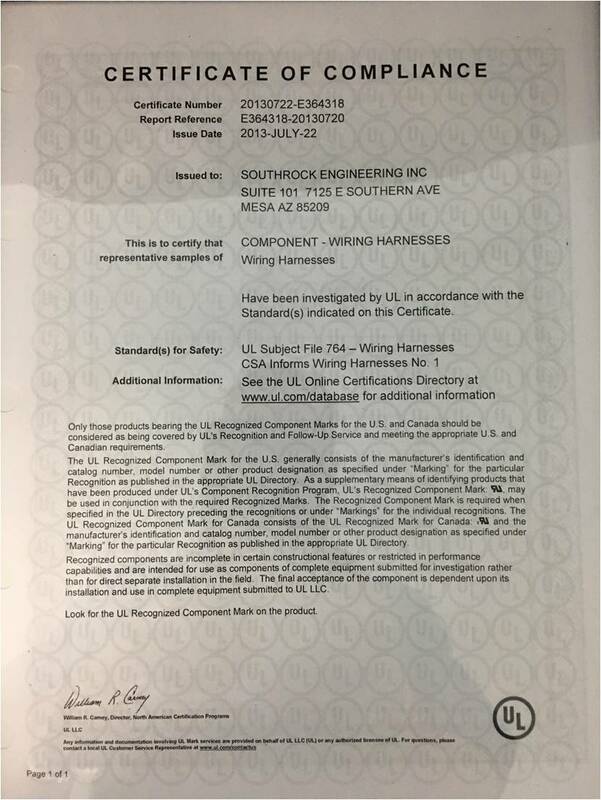 Any unique procedures required are documented and placed in the Data File. Each operator is trained to ensure that items are assembled to the required production standards. 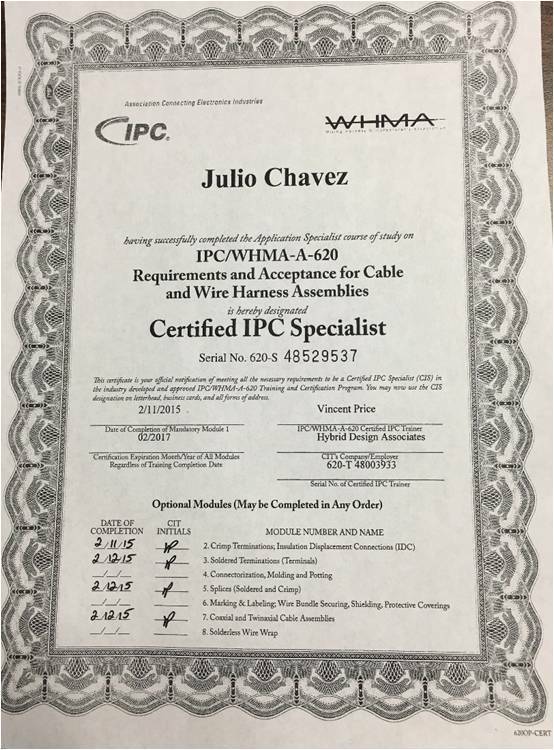 All cable assemblies are subject to 100% visual inspection after completion. Satisfactory passing by the inspector will be noted on the COC. When required, assemblies are tested electronically before packaging. Satisfactory passing of these tests will be noted by the tester on the COC. 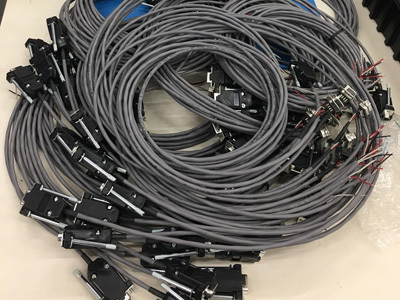 Custom Cable Assemblies are delivered to the customer along with a copy of the COC (when requested).